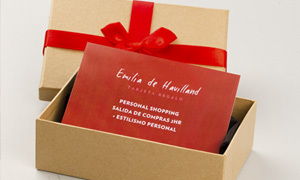 Exclusive personal image consulting and personal shopper services for men in Madrid. We seek a balance between quality, cut and style. 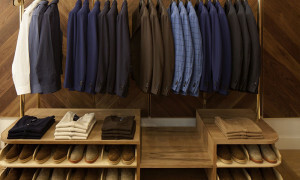 A man’s style should always be a statement of principle, silently expressing who he is. .
That’s why our personal shopper services for men are personalised and unique to each client, and we make sure to learn all about your lifestyle, tastes and interests to get the best results. Personal shopper experiences are aimed at creating a relaxed atmosphere and providing honest opinions based on our passion for style and our experience in the world of fashion. 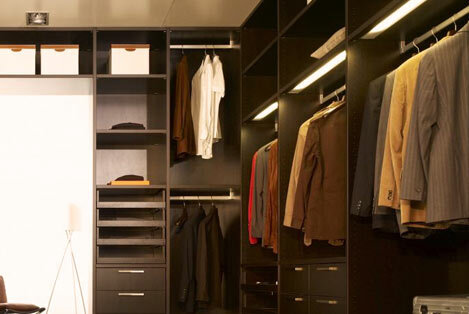 We also endeavour to build you a stylish wardrobe so that each purchase we make works to enhance your image. Good clothes can help you feel sure of yourself and improve your way of being. 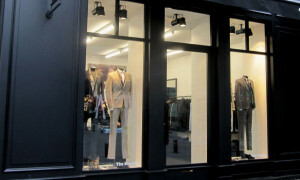 Our consulting includes three basic services: image consulting, personal shopping and wardrobe organisation. Or, if you prefer, leave us your number and we will call you!